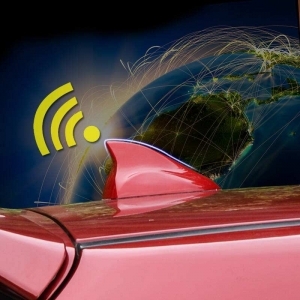 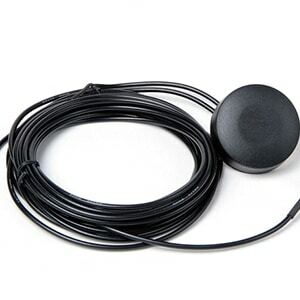 With the development of science and the upgrading of the global positioning system, GPS antenna in the field of professional and business, such as convoys, exploration of science and technology, military tracking and other consumption products occupy very important position, then what is the role of it? 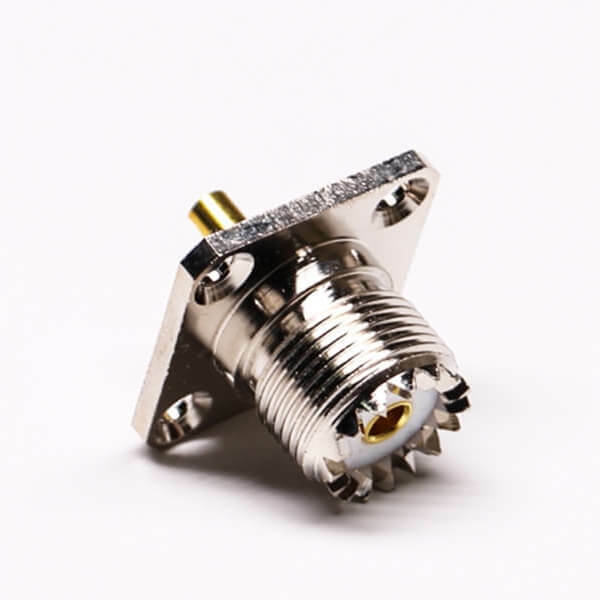 The first is to capture satellites and receive satellite positioning information, which is radiation and electromagnetic waves. 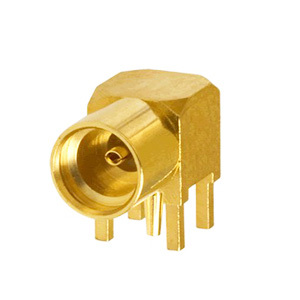 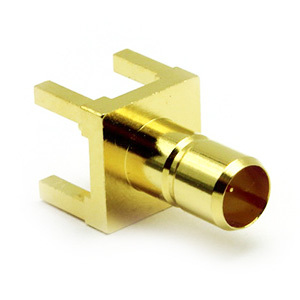 Any high frequency circuit, as long as it is not completely shielded, can radiate electromagnetic waves more or less to the surrounding space, or receive electromagnetic waves more or less from the surrounding space. 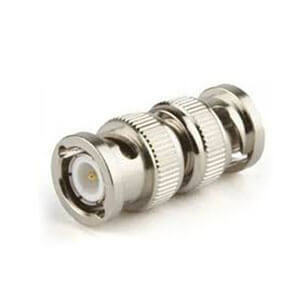 The second function is to change the electromagnetic energy of the radio signal sent by the satellite into the current that can be absorbed by the electronic device of the receiver, that is, the energy conversion. 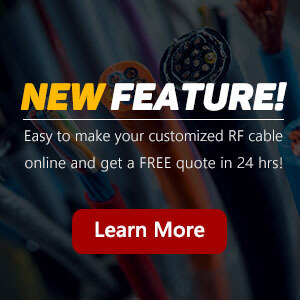 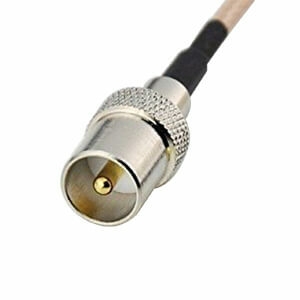 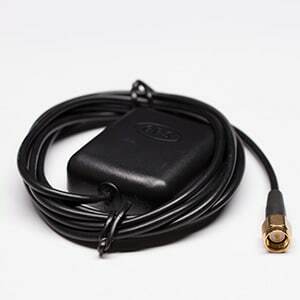 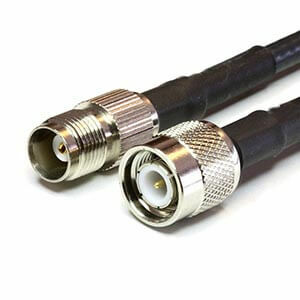 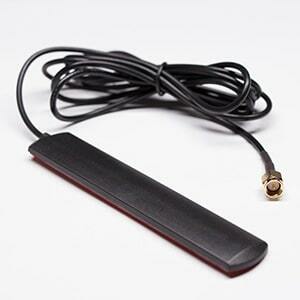 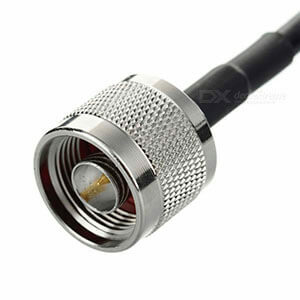 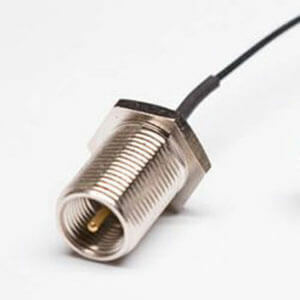 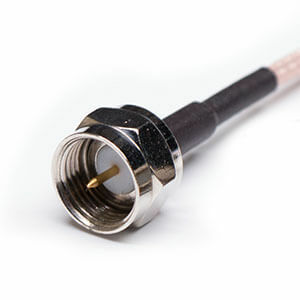 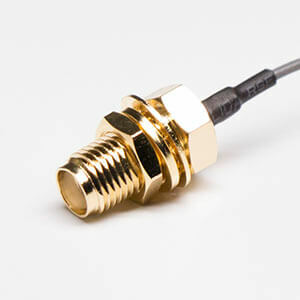 For special equipment or car equipment, the equipment and GPS receiver module before tend to have a certain distance, so in a real environment may use more than 1 meter of feeder cable, but since there are many signal loss for feeder cable, so in this environment can only choose active GPS antenna. 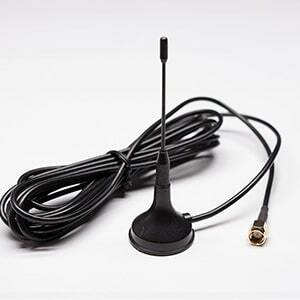 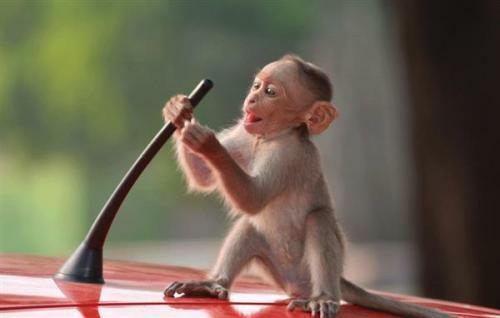 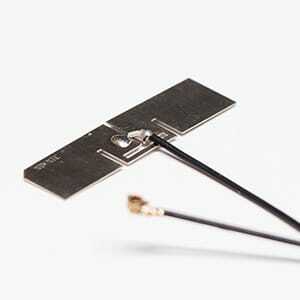 After reading the above, you may have a certain understanding of the function of GPS antenna. 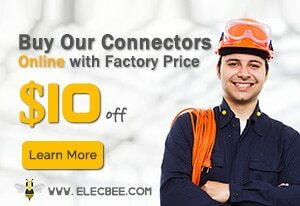 For more questions, please call our hotline at 0086 769 81153906 for professional service. 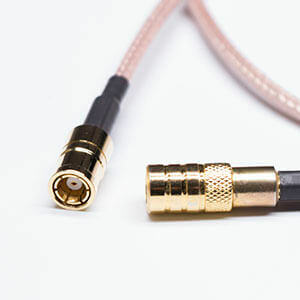 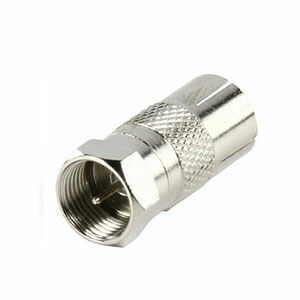 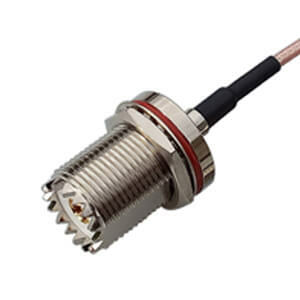 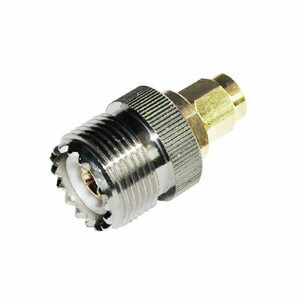 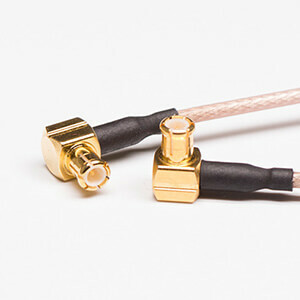 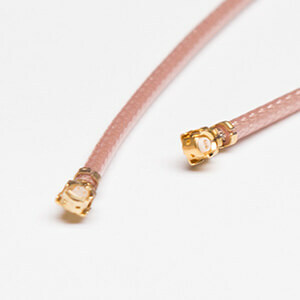 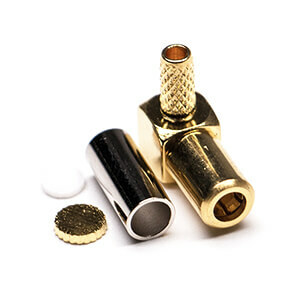 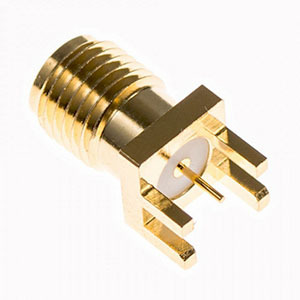 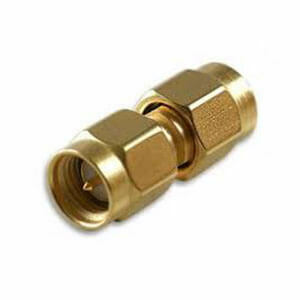 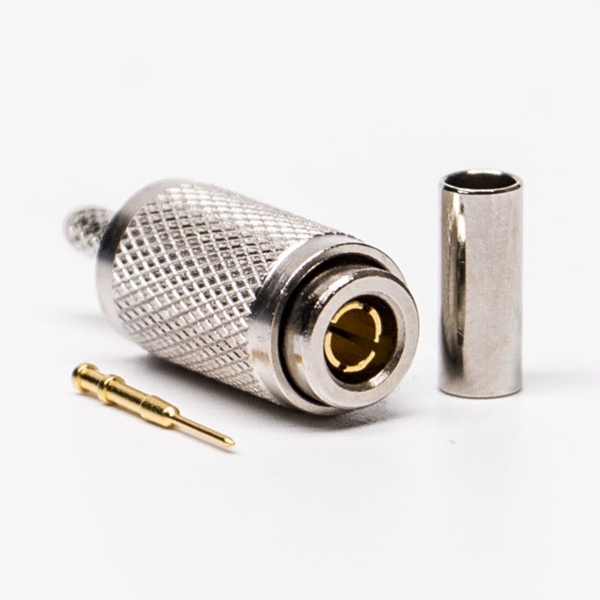 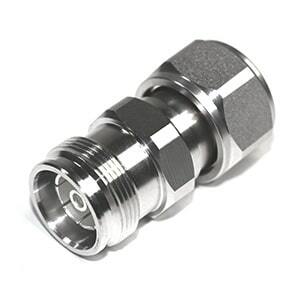 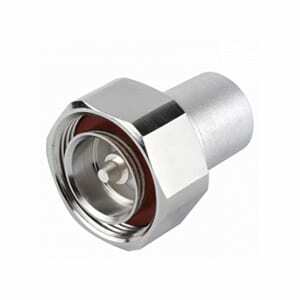 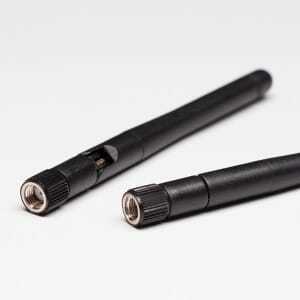 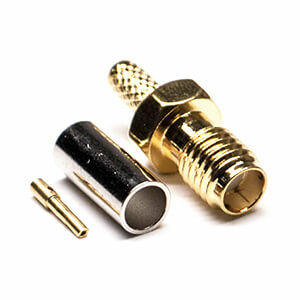 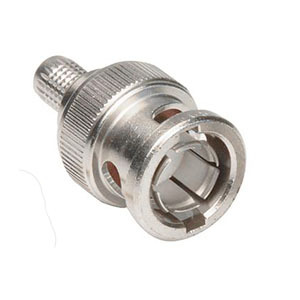 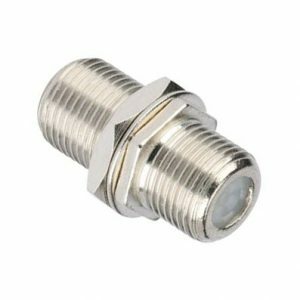 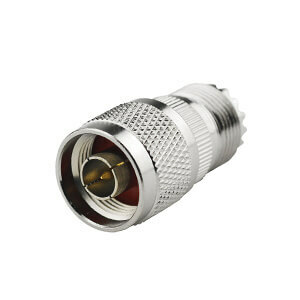 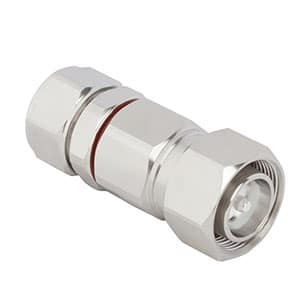 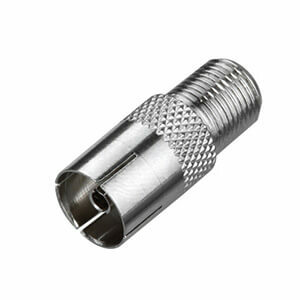 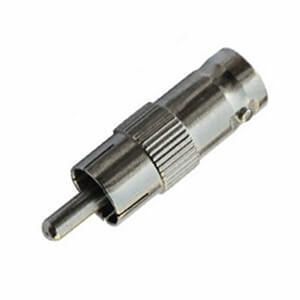 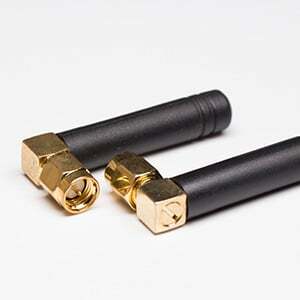 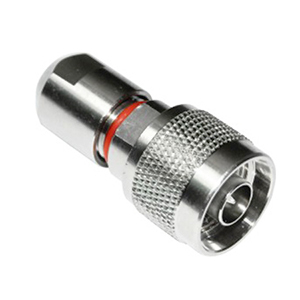 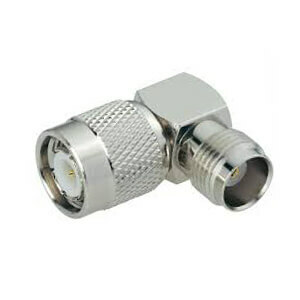 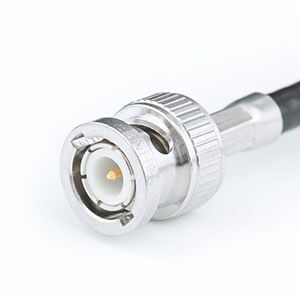 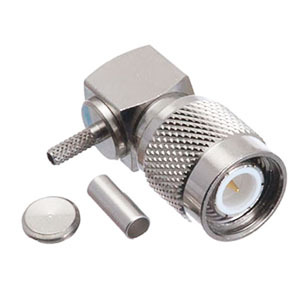 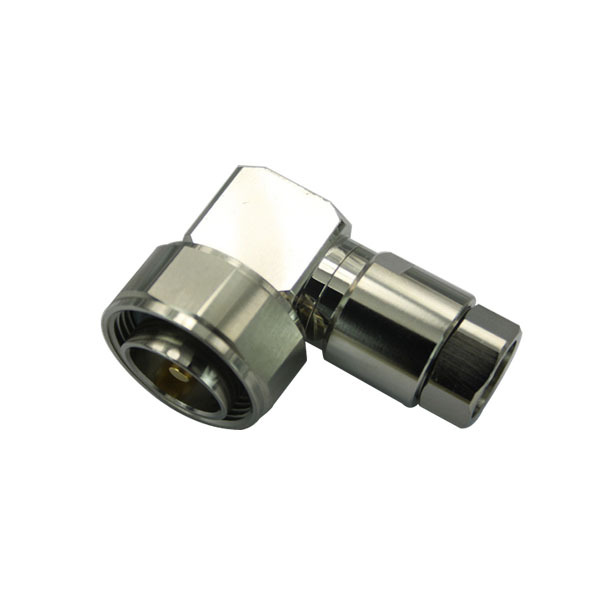 Shauna on What are the differences between BNC and Q9 connector?